In today's anime market, where what seems like 90% of new shows stream internationally within hours of their Japanese debut, Dragon Ball Super's continuing absence is really strange, The new entry in the world-beating franchise started airing in Japan in July but as of yet no distributor in the English-speaking world has announced anything. While Funimation would be the obvious candidate they recently put paid to any suggestion that they had it and were just waiting for the right time to announce it. So what's going on? The smart money suggests that producers Toei are probably holding out for a TV deal in the US. This week it has emerged that Super will be making it's English language debut next year. The surprising thing, however, is that it's not going to be the US, UK or even Canada that will get first look. Nope... the English language premiere of Dragon Ball Super will instead be on Toonami Asia. Toonami's Asian offshoot launched in 2012 and airs in Southeast Asia and India. The channel typically broadcasts in English so it's not unusual in that sense. However, it does raise the question that if Funimation don't have the rights, who will be producing the dub? It's not unprecedented for different English language version to exist for different territories. English dubs that have only ever been broadcast in Asia have been produced and even parts of Dragon Ball Z received an alternate Canadian made dub. One thing is sure- a lot of Western Dragon Ball fans are extremely attached to the dub voices of the characters in the series. So whoever ultimately releases it in the States- be it Funimation or somebody else- will be missing a trick if they don't rehire the existing cast. For now, though, all we can do is wait. 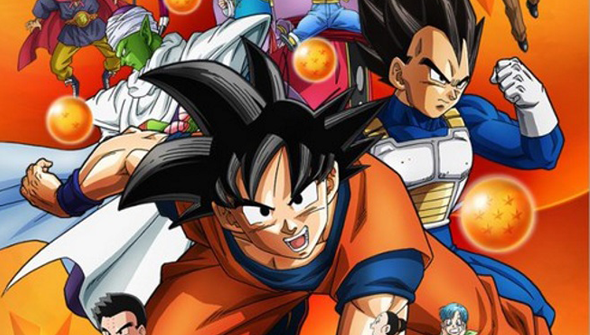 Dragon Ball Super will air on Toonami Asia in 'Mid 2016'.